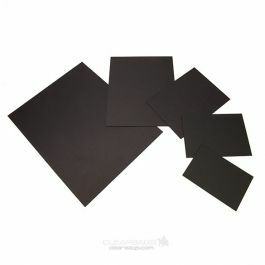 ClearBags offers their own brand of economy-grade backing boards for use with matted prints and photos. Our BACK811 boards are the perfect size for 8 1/2" x 11" documents, awards, magazine cover, and diplomas. These boards are an affordable option for materials that don't require archival-safe protection. PH neutral. Documents, awards, and diplomas look extra special inside a frame. BACK811 is the ClearBags 4-ply Backing Board brand and provide necessary support and stability for matted projects. 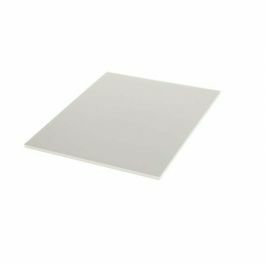 These boards measure 8 1/2" x 11" so they work especially well for standard-sized documents, awards, magazines covers/articles, and diplomas. 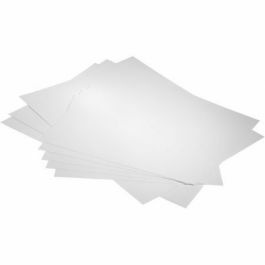 At approximately 1/16" thick, these lightweight boards protect your documents from unwanted wrinkling or bending. 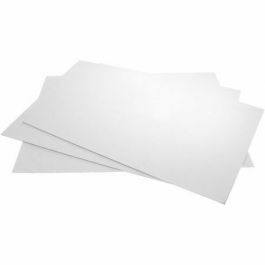 Boards offer a polished, double-sided white finish. Made from 100% recycled content, these boards are a great choice for the environment. 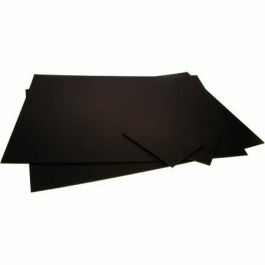 Provides backing for a 8 1/2" x 11" product.